Gregory Slotnick is an Associate Attorney at Pechman Law Group PLLC, where he represents both employees and employers in all aspects of labor and employment law. Mr. Slotnick represents clients in both individual and class action wage and hour litigation for unpaid minimum and overtime wages, claims of discrimination, retaliation, contract disputes, separation agreements, and negotiations. Mr. Slotnick practices in both state and federal courts, and he is a member of both the New York City Bar Association and the New York State Bar Association. 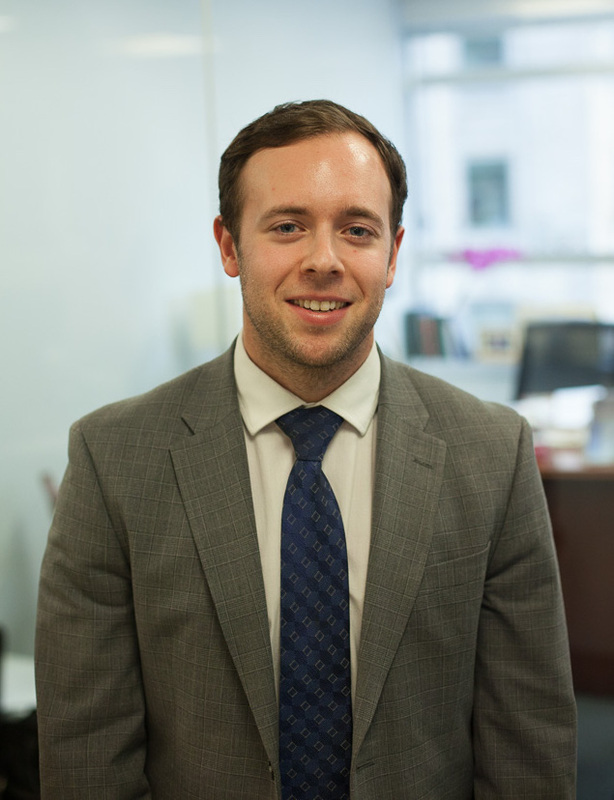 Mr. Slotnick graduated from the Benjamin N. Cardozo School of Law in 2016. Outside of the office, Mr. Slotnick is an avid New York Rangers fan and co-hosts Elite Sports NY’s Real Talk Rangers podcast.